And that, ladies and gentlemen, is what we call "damning with faint praise". 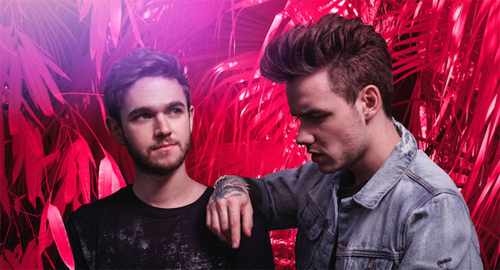 Get Low is a collaboration with pop alchemist Zedd, which accounts for the sudden uptick in quality. The German DJ's lightness-of-touch keeps the song afloat with a brisk and uncluttered production that'll drift out of a thousand car windows this weekend. Frankly, if I were Liam's missus, I'd rather go bowling.